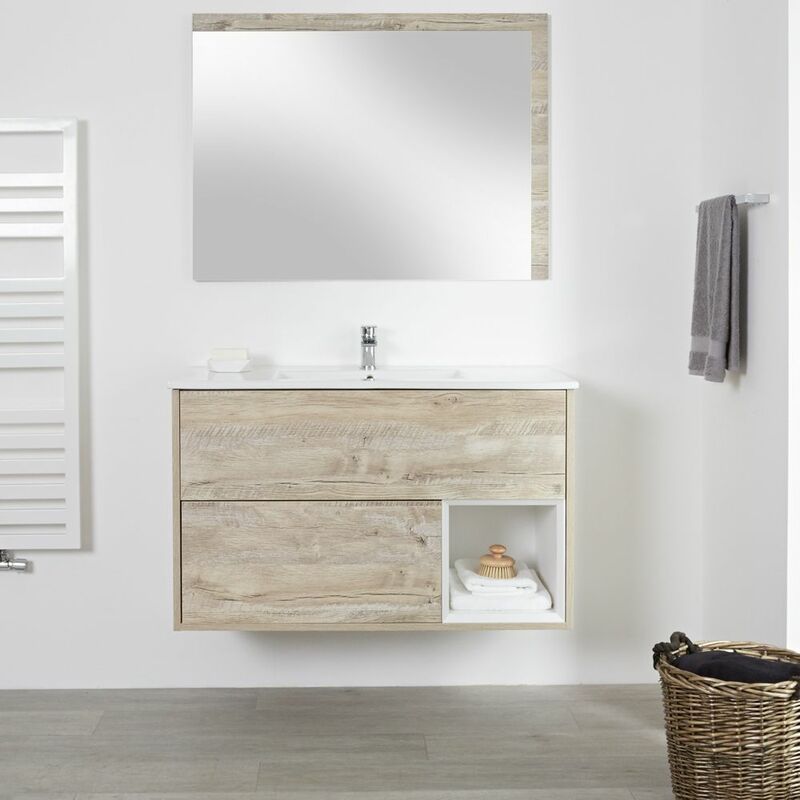 Reinvigorate your tired bathroom and give it a modern and stylish look with the wall-mounted Milano Bexley 1000mm vanity unit and basin. 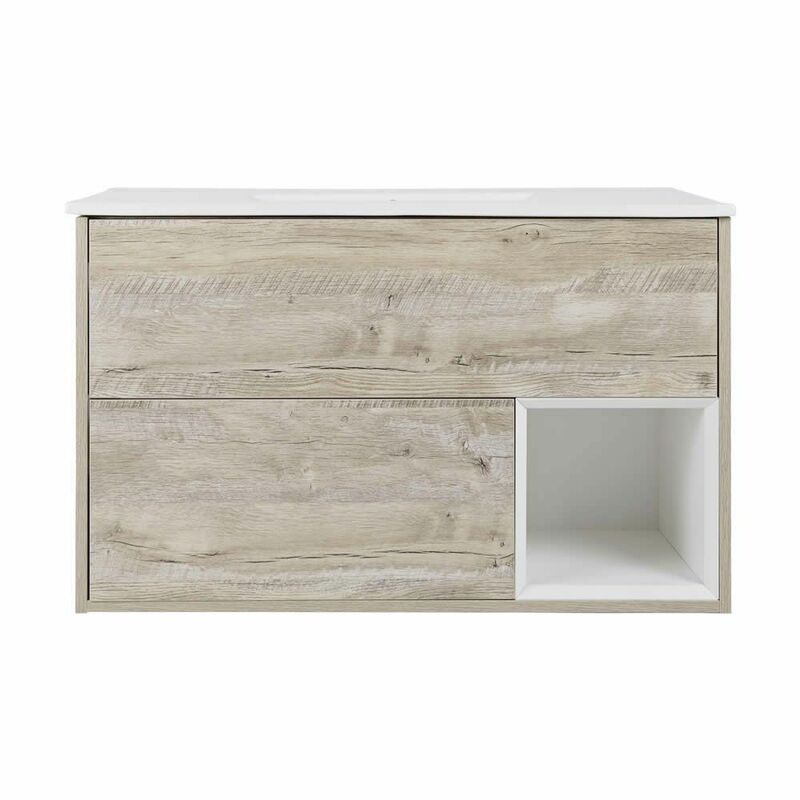 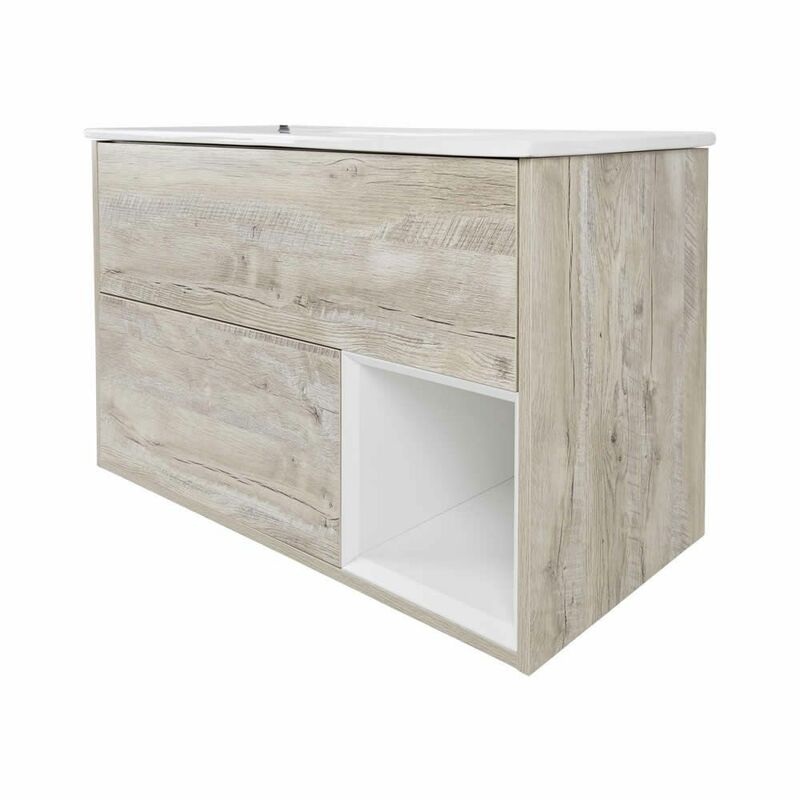 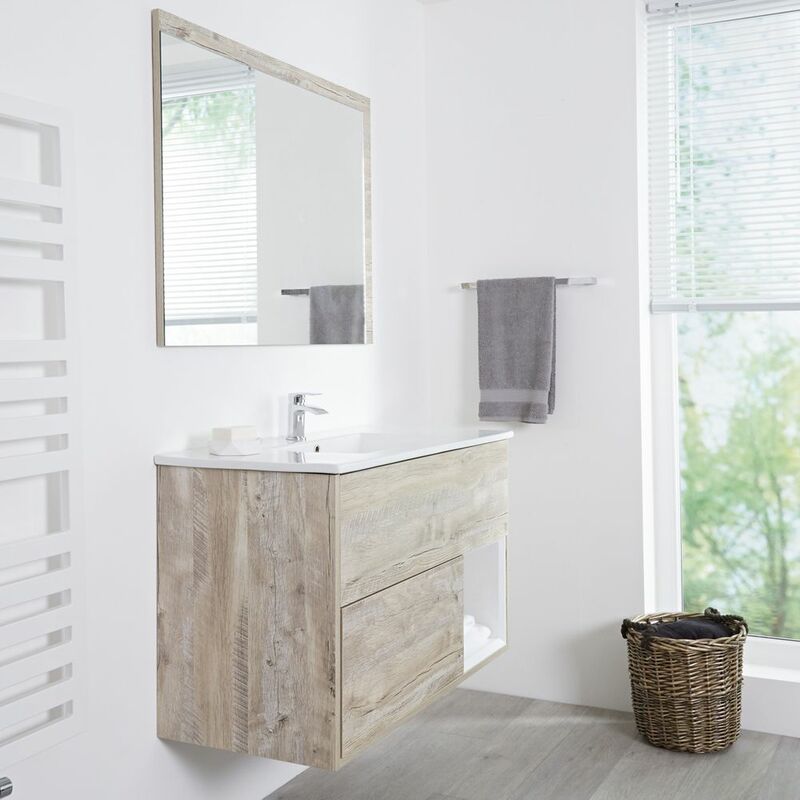 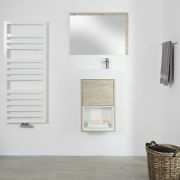 Designed to be robust against the day to day rigours of the bathroom, thanks to the moisture resistant engineered wood material, the light oak woodgrain finished Bexley vanity unit offers you a contemporary storage solution. 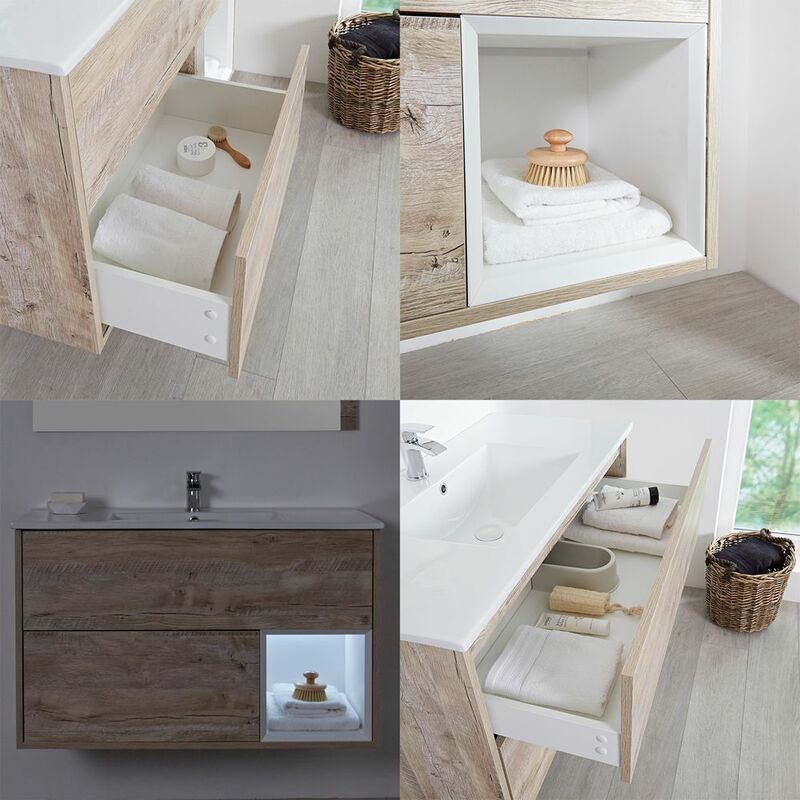 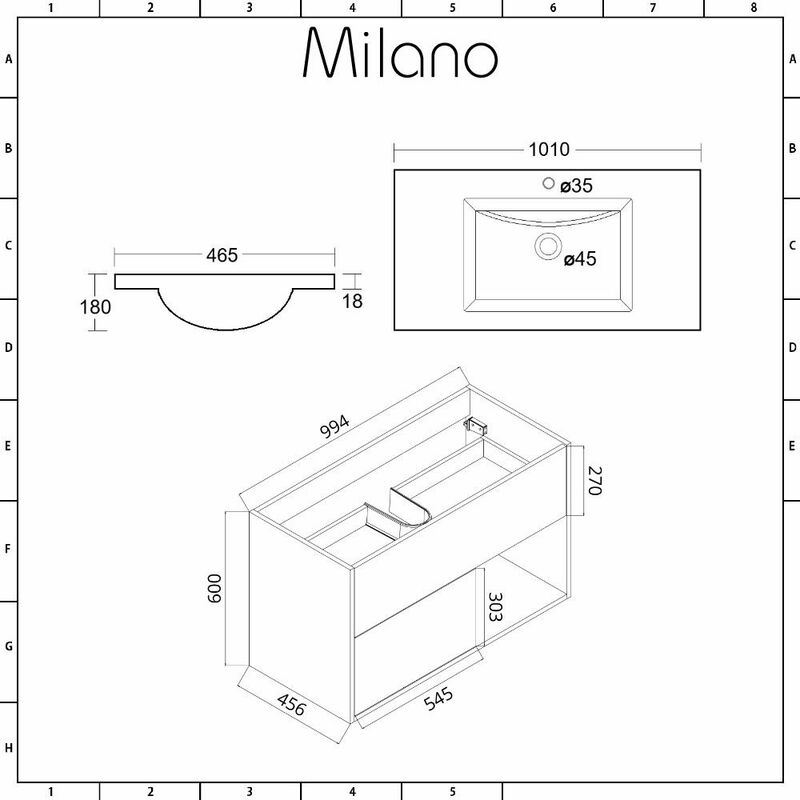 It incorporates two push to open soft close drawers and an open shelf to allow you to store your toiletries and beauty products out of sight. 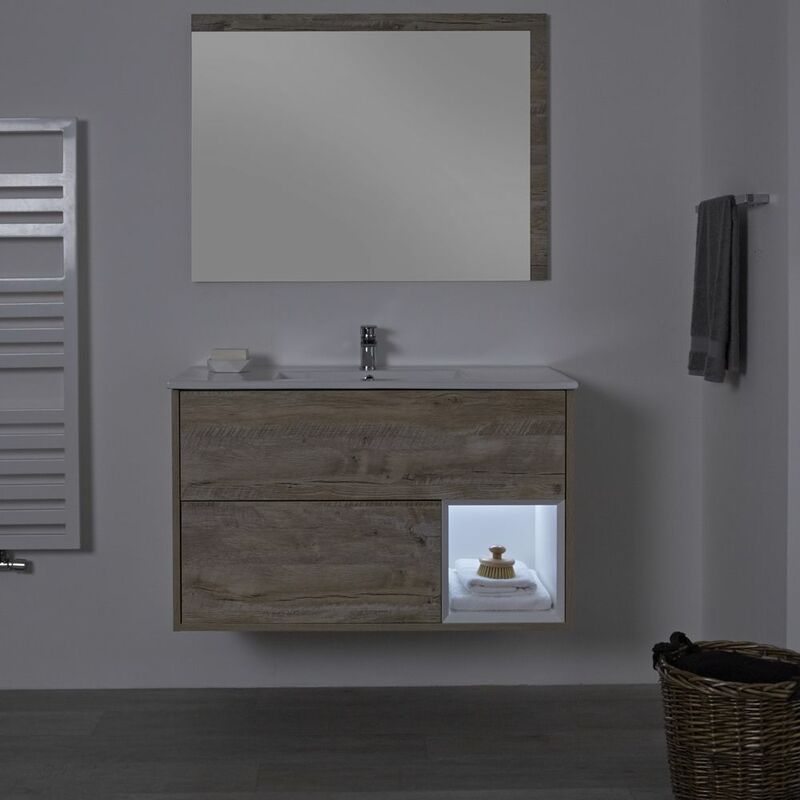 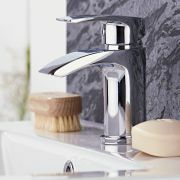 The Bexley vanity unit includes a high quality ceramic basin with an easy to clean white glaze that is fitted with a single tap-hole, making it possible for you to tailor the final look to your taste using any of the mono taps from our range.